Were back to the top ten’s and this could be the last of 2000-2010, so let me make it a good one. Kid’s films, mainly animations which let’s face it are the best. I am a sucker for these films as I grew up with a few of the earlier ones and watched the later ones with my cousins so I didn’t seem weird. So many films missed the cut off date, for example A Bug’s Life (1998), Tarzan (1999), The Iron Giant (1999) and Toy Story 2 (1999). Good year for kids films, but I am unwilling to change the almighty rules of the top ten. For I have spoken my gibberish! You know the rules but still at the end vote for favourite film from part 1, then in part 2 being released Monday do the same, then after a while I will post the results. In this fully computer-animated fantasy from the creators of Antz, we follow the travails of Shrek (Mike Myers), a green ogre who enjoys a life of solitude. 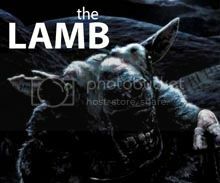 Living in a far away swamp, he is suddenly invaded by a hoard of fairy tale characters, such as the Big Bad Wolf, the Three Little Pigs, and Three Blind Mice, all refugees of their homes who have been shunned by the evil Lord Farquaad (John Lithgow). They want to save their homes from ruin, and enlist the help of Shrek, who is in the same situation. Shrek decides to offer Lord Farquaad a deal; he will rescue the beautiful Princess Fiona (Cameron Diaz), who is intended to be Farquaad’s bride. Accompanying Shrek on his adventure is the faithful but loquacious Donkey (Eddie Murphy), who has a penchant for crooning pop songs. Tim’s Film Reviews Recommended. 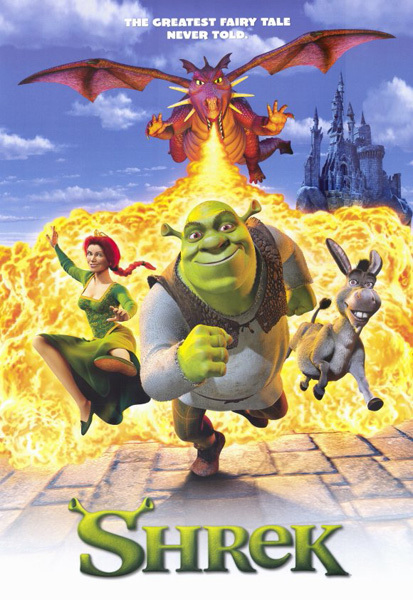 This film likes to do both embrace and subvert fairy tales, the irreverent Shrek also manages to tweak Disney’s nose, provide a moral message to children, and offer viewers a funny, fast-paced ride. This was a great film and the best of the series. What I love about this film is that its romantic fantasy complicates the roles of beauty and beast, which is fantastic considering everything kids films before it where basically Disney style and this totally mixed things up and I say for the better because we get a lot more of the strange story telling put into animations (new music, a mix of adult and child humor). My favourite scene would be where lord Farquaad tortured the ginger bread man (I am a monster) also when I first figured out I loved this film. My dad’s favourite scene was with Monsieur Hood in the woods, seriously he burst out laughing every time he sees it. 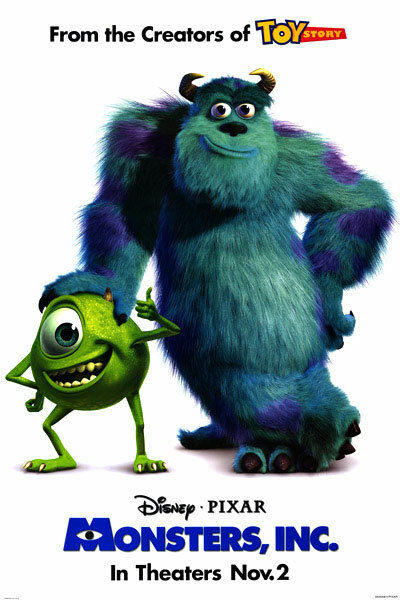 Hulking, blue-furred behemoth James P. “Sully” Sullivan (John Goodman) and his one-eyed assistant Mike Wazowski (Billy Crystal) are employed by Monsters, Inc., a scream processing factory. It seems that the denizens of their realm thrive on the screams of kids spooked by monsters lurking under their beds and in their closets. It’s the job of Sully, Mike, and their co-workers, including sarcastic Randall Boggs (Steve Buscemi), crab-like CEO Henry J. Waternoose (James Coburn), and lovely snake-headed receptionist Celia (Jennifer Tilly) to keep the frights flowing. Tim’s Film Reviews Recommended. I think Pixar is a collection of children dressed as adults because I don’t think adults can know how to make this many excellent kids films. Monsters, Inc. was a great spin on the idea of monsters being the bad guys and saying screw that idea, now they are funny and make kids laugh (go Pixar). At the end of this film the message it tries to give to the viewer is that laughter is stronger than fear, which is a great lesson to give to kids and that is why I make sure my cousins have all seen the film at least once. My favourite scene would be the fight Mike and sully have when they get stranded, lot of emotion and a lot of funny. Twenty thousand years ago, the Earth is overrun by freezing temperatures in an Ice Age that is sending all manner of critters scattering in the path of encroaching glaciers. 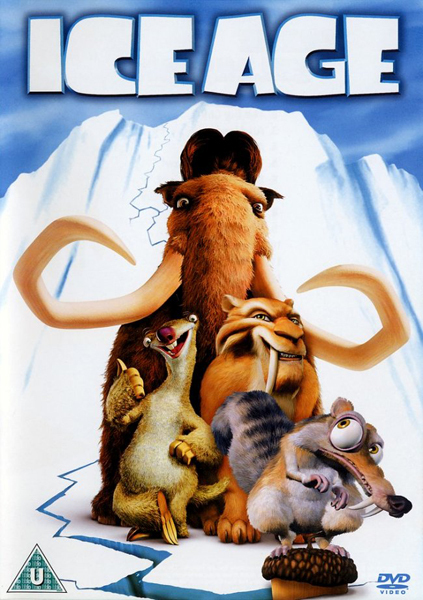 When a lost human infant is discovered, an unlikely quartet of misfits forms to return it to its mother: Manny, a depressed woolly mammoth (Ray Romano); Sid, a fast-talking sloth (John Leguizamo); an acorn-crazed squirrel named Scrat (Wedge); and the devilish saber-toothed tiger named Diego (Denis Leary). Before they can complete their mission, the reluctant compatriots will brave pits of boiling lava, dangerous caverns of ice, and even a traitorous plot within their midst. Tim’s Film Reviews Recommended. Can’t believe it has been 10 years since I saw this film at the cinema (time flies). What I like about this film and so many on this list is that it has done something new, before this no film had been done about ice age creatures but only that they got the animals personalities down to a tee with a great voice cast. Ray Romano does the near depressed/angry woolly mammoth; Denis Leary is the tough/no nonsense predator Sabre Tooth Tiger and John Leguizamo is a slow thinking but fast talking Sloth. My favourite scene would be the Dodos scene because of the sheer amount of jokes they put into that scenario. Very small fish in a very large ocean. Marlin (voice of Albert Brooks) is a more-than-slightly paranoid Clown Fish who is extremely devoted to his young son, Nemo (voice of Alexander Gould), the only survivor after an undersea predator swallowed up Nemo’s mother and her other offspring. It’s not Marlin’s nature to explore unfamiliar waters, but when he and Nemo are accidentally separated near the Great Barrier Reef en route to Nemo’s first day of fish school, Marlin gathers his courage and sets out to find his son. What Marlin doesn’t know, however, is that while Nemo was looking at a boat passing on the surface, he was caught in a net and given a new home in a dentist’s aquarium. 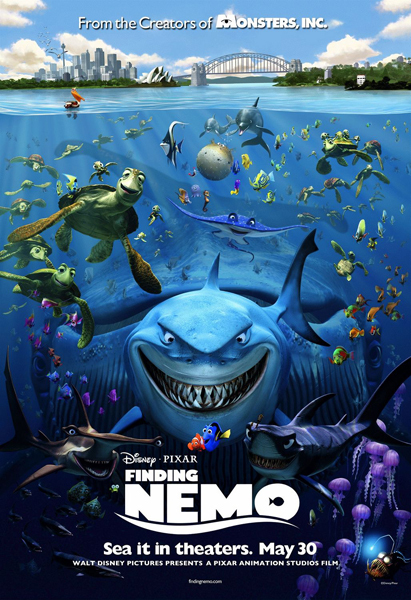 As Marlin searches for his son, he makes friends with a friendly but absent-minded Regal Blue Tang named Dory (voice of Ellen DeGeneres), a Great White Shark named Bruce (voice of Barry Humphries) who is trying to cut fish out of his diet, a beach-rat Sea Tortoise named Crush (voice of Andrew Stanton), and Nigel (voice of Geoffrey Rush), a Pelican who can take Marlin’s search from the ocean to dry land. Tim’s Film Reviews Recommended. 2nd film on this list done by Pixar and it’s easily one of their best films up there with toy story. It’s a beautiful story about a father who lost his son but put in a larger world with a smaller father, what I mean by that is their world is vastly bigger than ours and he lost his son in it but not only that but he is only a small fish in that world. It’s very touching and likes to pull at the heart strings throughout. My favourite scene would be with the three sharks trying to stop eating fish, the idea of that is just brilliant but when the great white shark loses control it becomes hysterical to watch the transformation. Dr. Jumba Jookiba is put on trial by the Galactic Order for illegal genetic experiments, including his latest creation, Experiment 626: an aggressive and cunning creature that is nearly indestructible and learns quickly based on their technology. Jumba is imprisoned while Experiment 626 is set to be exiled on a desert asteroid. However, during transport on Captain Gantu’s ship, 626 learns about his security prison and manages to escape his cell to the hangar by cutting off the ship’s power core. 626 hijacks a police car unit upon his escape, but finds himself outnumbered and outgunned. Surrounded, 626 activate the hyperdrive and breaks through to their defense, setting coordinates to the Planet Earth. The Grand Councilwoman orders Jumba to work with Agent Pleakley to recover 626 discreetly. 626 survives his escape attempt to Earth, landing on the Hawaiian island of Kauaʻi, but is knocked unconscious by a passing truck, and is taken to an animal shelter because he is believed by the truck drivers to be a breed of dog. Tim’s Film Reviews Recommended. Lilo & Stitch is probably one of the weirdest films to make it onto this list, but to me that’s why it makes it onto the list, it’s got a completely crazy concept. So what’s the message in this alien dog film, family sticks together no matter how messed up they are or how much of a little monster they are. 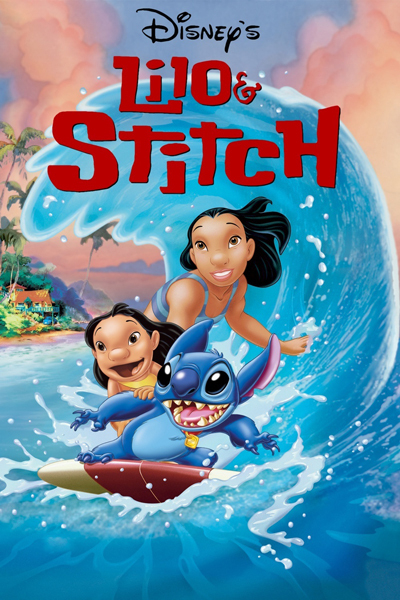 That’s nice and I like the whole life of Lilo for this story with a single guardian sister to it being set in Hawaii which is a new for animated kid’s films. My favourite scene would have to be when stick builds that little town and then goes Godzilla on it by destroying everything, aww he wishes he was a big monster. The Incredibles isn’t just a great “kids film” but is probably one of the best superhero films ever! I so hope Monster University is as good as Monster, Inc. was. Me and my sister watched Monster, Inc. so many times that at one point we knew every dialogue by heart. But yeah I also hope the new one will repeat the success of the the first. Monsters Inc. is an amazing animated movie. It is one of my favorites even though I’ve only seen it twice. A Dragon’s Tale was pretty sweet too. I was surprised by how good that one was. Never seen ‘A Dragon’s Tale’ nor can I find it on a search, do you mean something else? Also who did you vote for? Sorry about that. I meant “How to Train Your Dragon.” I voted for “The Incredibles”.